Rails are used to create an application framework. Via Rails, we can create an action by adding a method to a controller. Rails provide a way to create a view template. Add a second action to a web application. Link to actions from views. 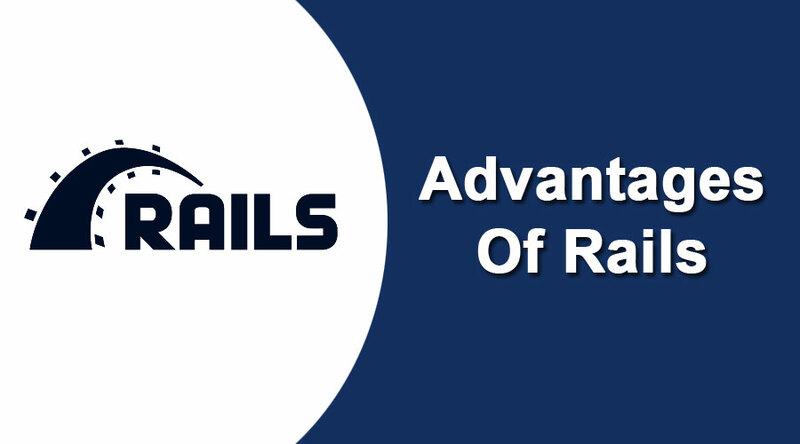 Rails provide application skeleton and add certain configurations such that the configurations from scratch are not required. The core of the Rails framework carries the MVC design pattern. ActiveRecord and the model classes that you build on top of ActiveRecord provide the model layer of your application, this layer provides object-relational mapping (ORM) between rails classes and the database you use. The view layer of a Rails application is implemented in ERB template files, ERB files are a mixture of HTML and embedded ruby code and are just like the JSP files. The rails controller implementation is also a part of Action Pack library, rails keep the methods of interacting with client and server sides simple. WEBrick: WEBRick is the web server included with rails framework and helps in testing at the level of localhost. Generators: Rails have incorporated generation scripts, used in the automatic generation of model classes and controllers automatically for the application. Migrations: Used to define the structure of a database, prevents writing SQL to create a database, each change in the database schema results in separate migration file. 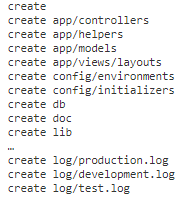 You can find that controllers, models, and views have been creating, placing the MVC design pattern inline and in addition to this rails created logs for production, development and testing arenas too. Type the command “ ruby script/server Webrick”, this makes rails to start the server and the server’s name is passed as an argument, at last, to tell ruby that this server has to be created among the available choices. Default port bound to WEBrick is 3000, any changes if desired in this context can be done at environment variables. Create a template first in the app/views/phonebook directory and let’s call that file “index.html.erb”, type some text into this file like “Hey! It works” and then save it. The console will narrate the story and when the application runs, go to URL http://localhost:3000/contact/index here index refers to the action you would have created, where the results fetched from a database will be passed and thereby rendered by the view. Using ActionMailer with rails for sending emails to subscribers.